Throughout 2016, our work has seen the growing team here at SQN travel far and wide. Whether assisting client projects, supporting new partnerships or regular business networking, it has certainly been a busy and successful 12 months. 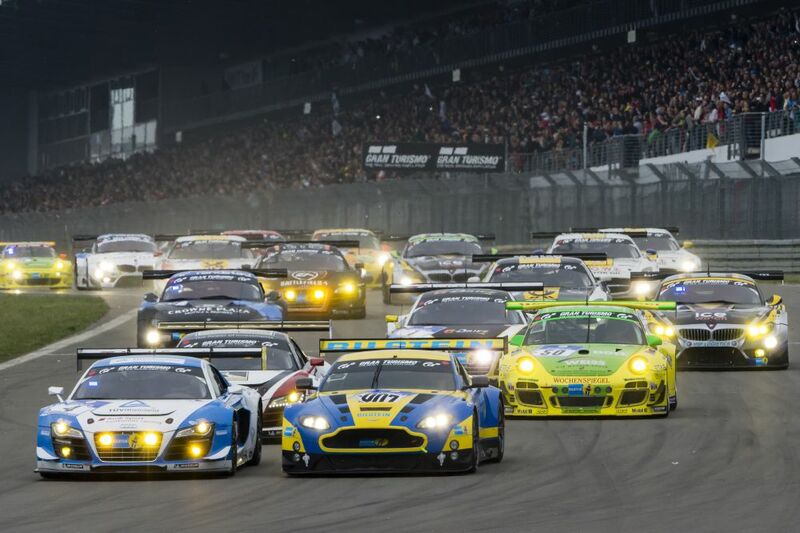 Here is an insight into ten of the events that we have attended this year. 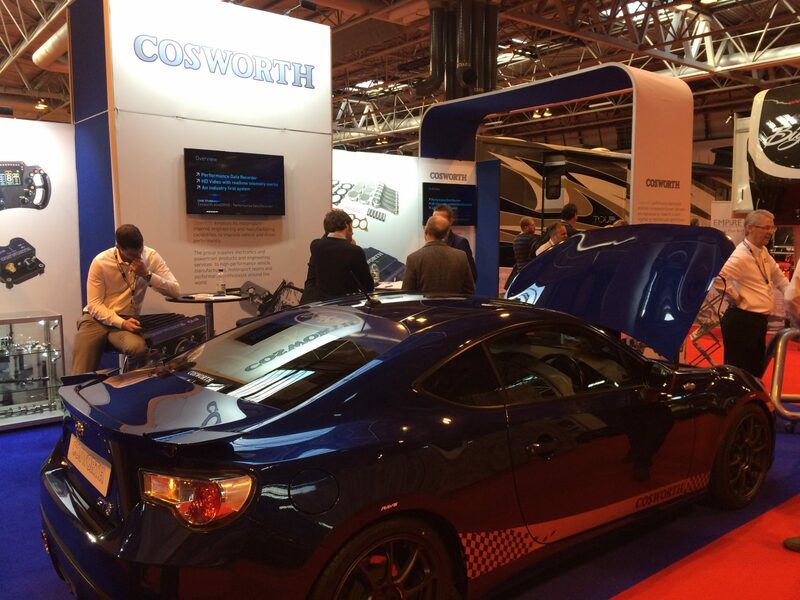 One of our first engagements of 2016 took us to the NEC in January, as we supported Cosworth with their latest promotional activities at the annual Autosport Show – always a great way to start the New Year. January also saw us ‘cross the pond’, as we travelled to Las Vegas so as to facilitate client meetings at CES. 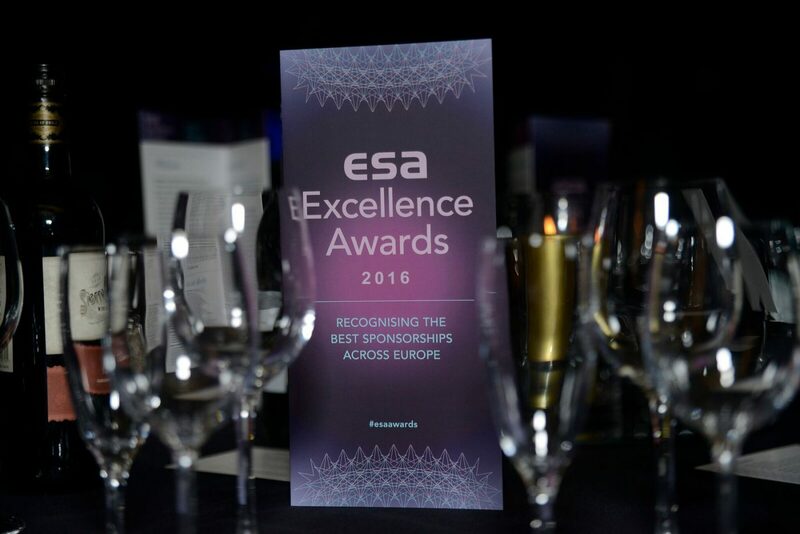 In February, we were proud to be shortlisted in two categories for our work with Lexar and the World Rally Championship at the ESA Awards in London. 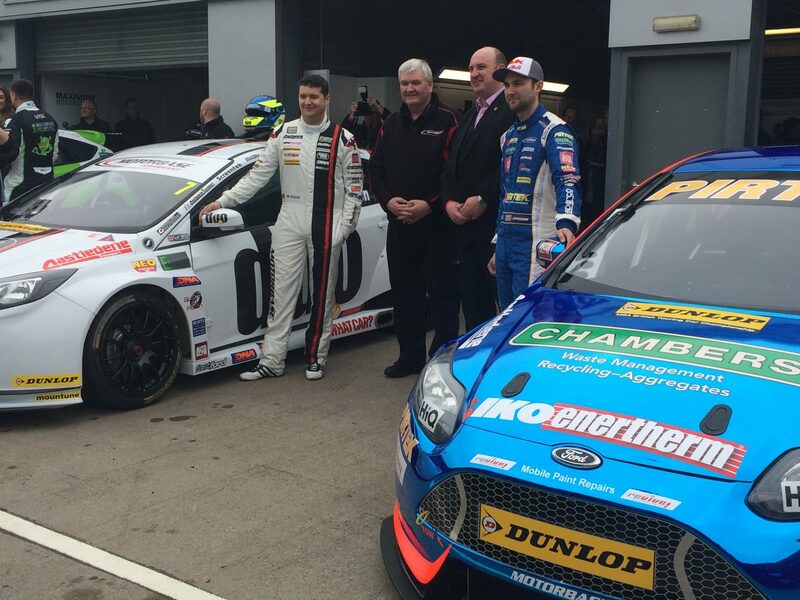 Our visit to Donington Park saw us the launch of a new partnership between IKO and BTCC frontrunners Motorbase Performance, a partnership initiated by SQN. 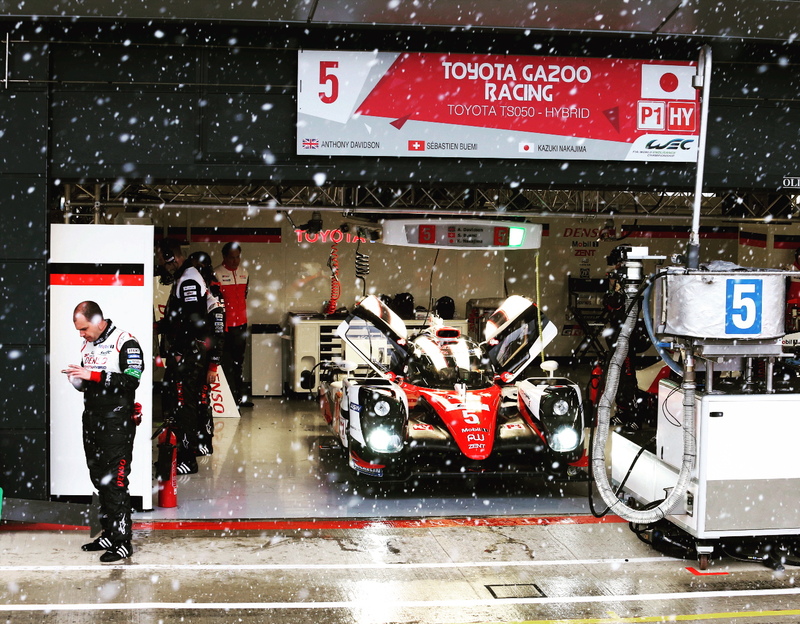 Attending a snowy race weekend in Silverstone to support our friends at Toyota Gazoo Racing as they debuted their new TS050 HYBRID racer. 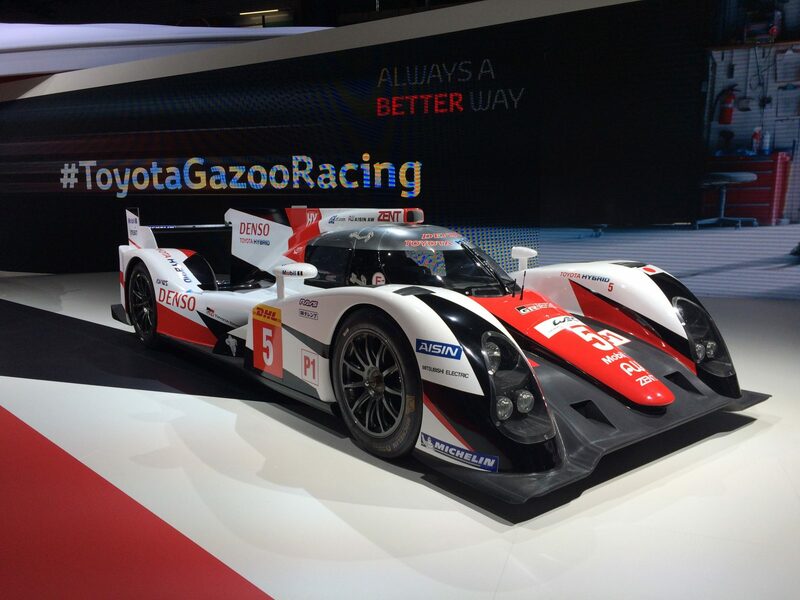 One month later, we also headed to Germany with Toyota to get another fix of endurance racing action! 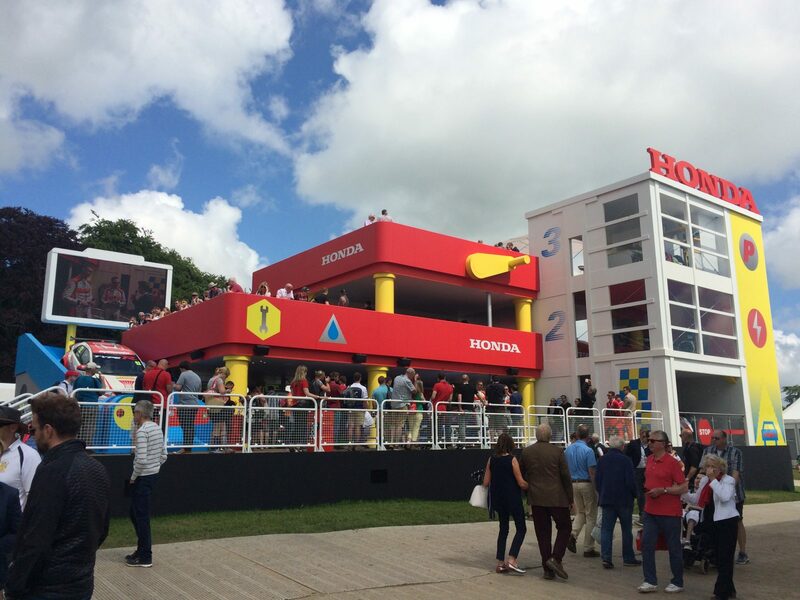 As Summer arrived, we made our way to Goodwood to network with the great and the good of the motorsport world! 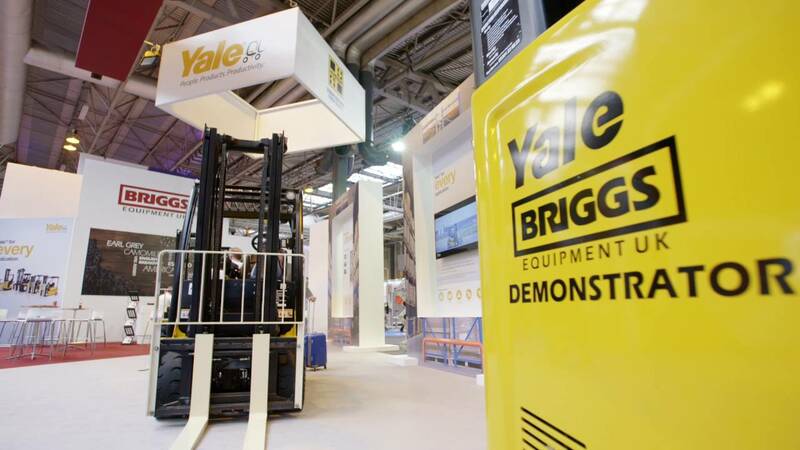 Our attendance at the UK’s largest logistics event was part of our PR and media activity for our client Yale Europe Materials Handling. 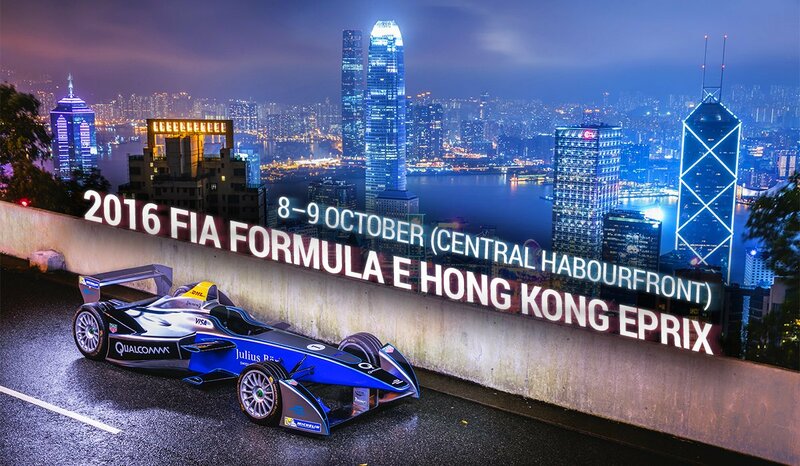 We were proud to have had a presence at the debut Hong Kong e-Prix, the curtain raiser to the third season of the FIA Formula E Championship. In the autumn, we hopped onto the Eurostar for a trip to Paris for the world famous Motor Show, where numerous automotive manufacturers were present to display their latest products and innovations.